Living in San Francisco is about access. This marquee building showcases some of the best access to all that San Francisco's downtown / FIDI has to offer. 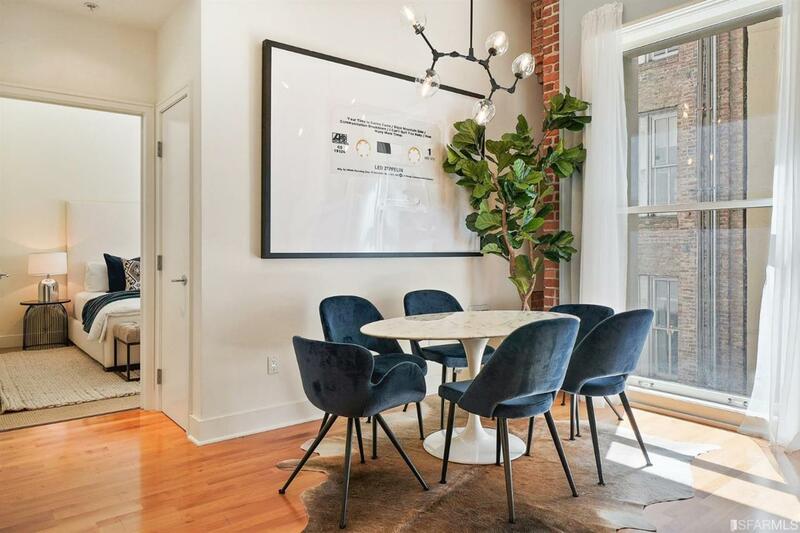 At the crossroads of the Chinatown Gate, Union Square and walking distance to your downtown office, this 1 bedroom is unmatched in quality and location. 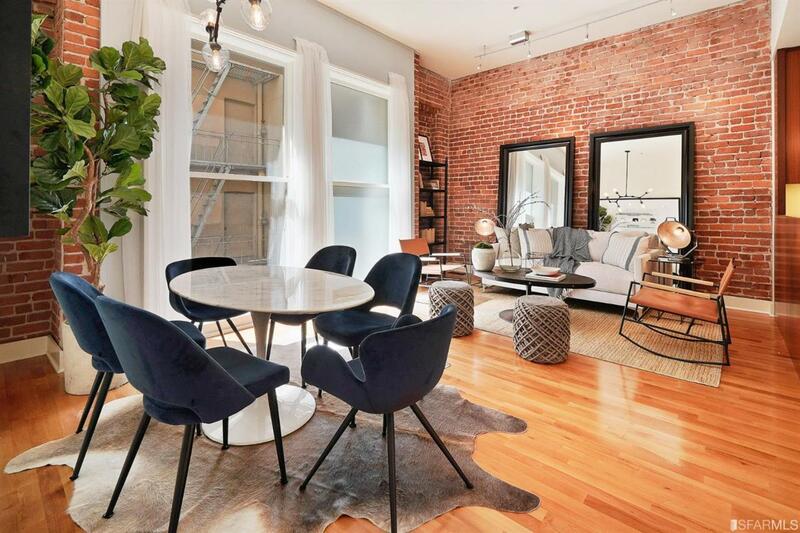 Everything you need to thrive in San Francisco and nothing you don't. 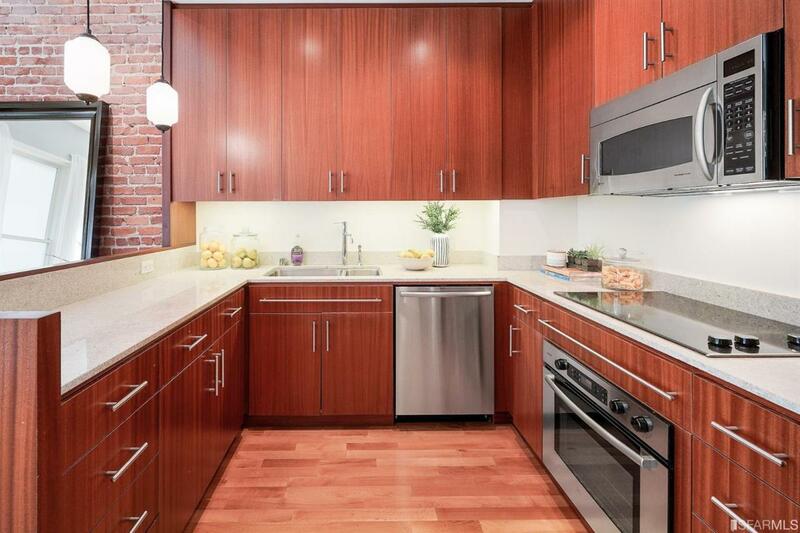 This 1 bedroom comes with the rare in-unit washer/dryer to accompany the large master bath. What makes this space more unique is the loft-like'' brick texture in the living room with 12+ ceilings. Bringing more to the party is the enormous roof deck on top of this Landmark building sharing panoramic views of the city lights. The accessories include a secure private bike storage and a NYC style doorman building adding to peace of mind and security. Safe, secure and ideally located for downtown lux living Grant yourself permission to live well. 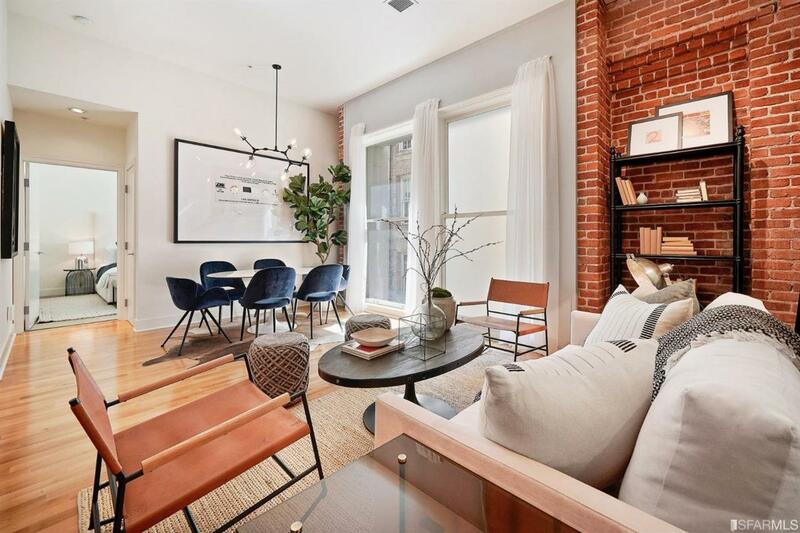 Listing provided courtesy of Richard Kaluza of Compass.